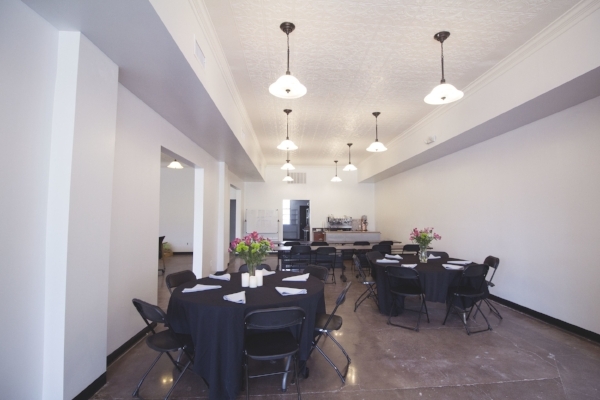 A newly renovated event space conveniently located in the heart of the Douglas Design District, the Lyceum is a multi-purpose venue able to accommodate a variety of group sizes and functions. 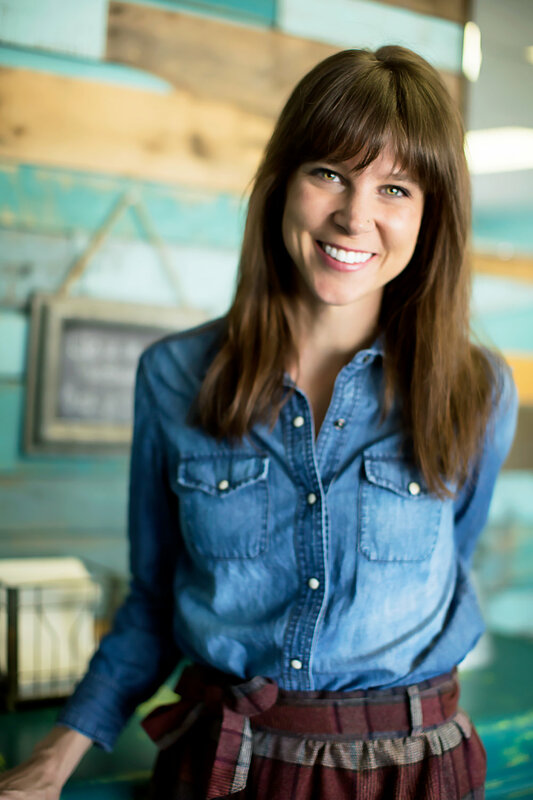 The charm of the historical building shines with original tin ceilings, event lighting, and has a small-town feel with large brick and mortar storefront windows. As an extension of Reverie and Founders Bakery, the Lyceum also offers a variety of delicious food and drink catering options, on site! Click the inquiry button below to request more information and a quote for an event at the Lyceum!